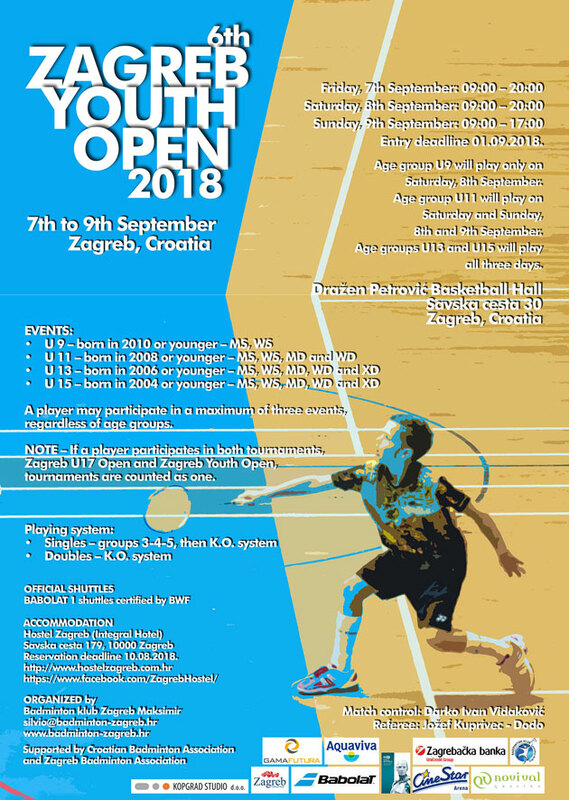 24.5.2018 12:10:00 - Dear badminton friends, We would like to invite you to the 6th Zagreb Youth Open 2018. Please mark your calendars for the 7th to 9th September 2018. 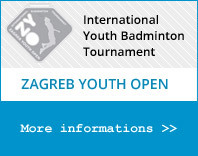 We made really nice posters for Zagreb Youth Open & BEC Zagreb U17 Open. Last year both tournaments had 268 players and so we hope to see you again this year. Thank you all, last year was beautiful! 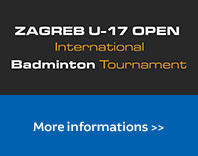 NOTE – If a player participates in both tournaments, Zagreb U17 Open and Zagreb Youth Open, tournaments are counted as one. A player may participate in a maximum of three events, regardless of age groups.